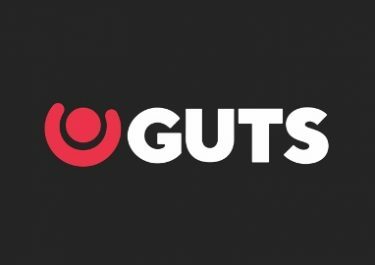 Guts Casino – Daily Missions! Complete missions to collect daily rewards and tickets to the €15K prize draw! 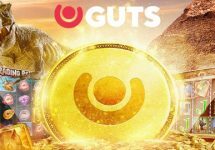 Get ready for eleven days of fun, excitement, missions and rewards at Guts Casino as well as a final raffle that will see the winner taking home a juicy €5,000 in cash. Complete a daily mission to collect a generous reward such as cashback, bonuses or Free Spins. Plus, finishing a task will be rewarded with one ticket to the Grand Prize Draw at the end of the campaign. Are you up for some thrilling missions on the slot reels that will be handsomely rewarded throughout the next eleven days? Then join your fellow players at Guts Casino and collect daily rewards simply by playing your favorite games. Players from the UK and Canada are excluded from this campaign. All cash prizes and Free | Super Spins rewards are credited with no wagering requirements. 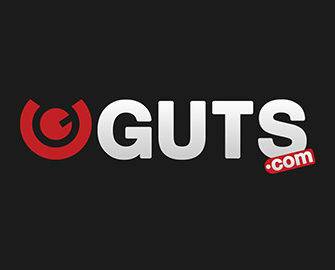 Play inside bets on Live Roulette and receive a €5 cash chip every time the number 1 is hit. Additionally to the reward, players completing a daily mission will receive one ticket to the €15,000 Prize Draw. On 23rd April 2018, Guts will randomly draw 150 winning tickets from all eligible entries and allocate the prizes in order they are drawn: 1x €5,000 | 2x €1,000 | 4x €510 | 8x €205 | 16x €105 | 25x €50 | 45x €20 | 49x €10, credited to winning accounts in cash by 17:00 CET on the same day.